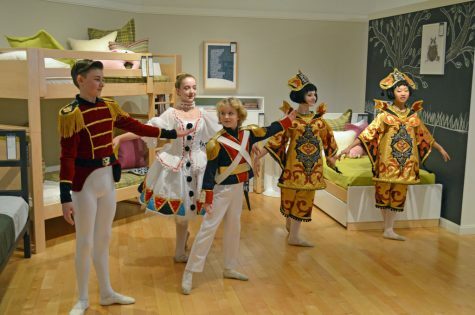 Our Skokie store recently embraced dance and design with a special afternoon featuring performers from Salt Creek Ballet‘s production of The Nutcracker. 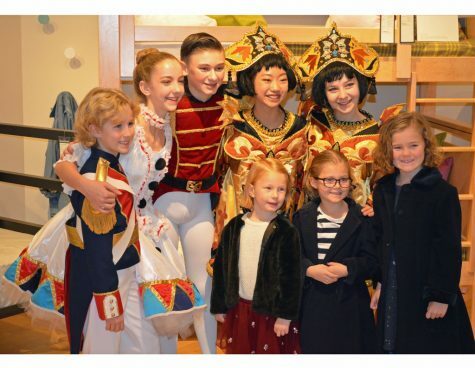 Parents and kids of all ages enjoyed a book reading followed by a special performance from the ballet. 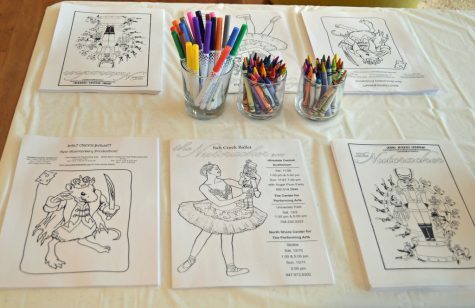 Kids could color their own Nutcracker-themed drawing. 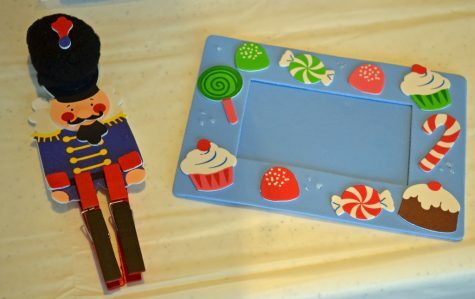 Guests got in the holiday mood with crafts. Two young dancers take their place before performing. Two dancers perform a special number from the play. 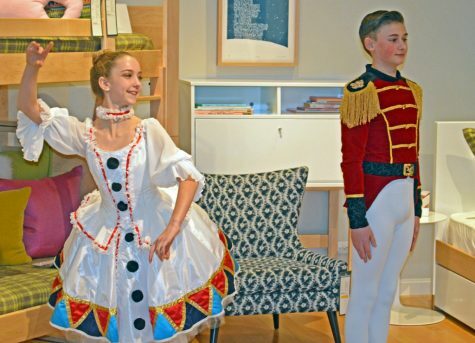 The Nutcracker dancers loved performing in the showroom. All the performers from Salt Creek Ballet.